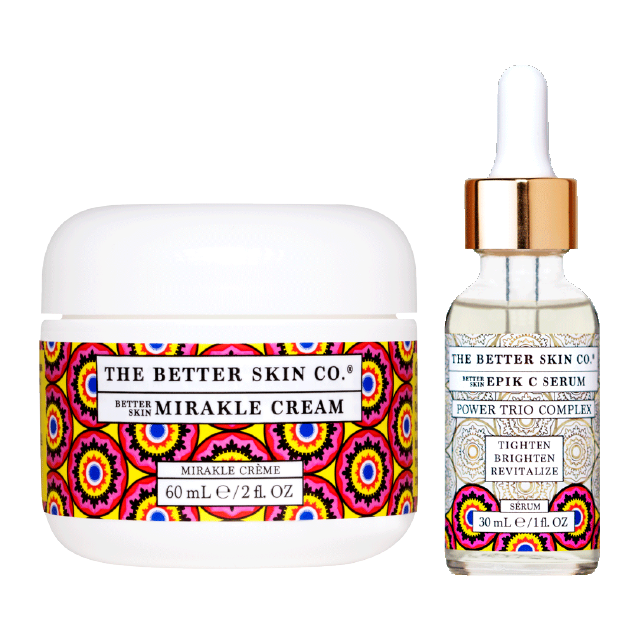 The Face Forward set includes their acclaimed Epik C Vitamin C Serum and their best-selling Mirakle Cream that firms, tones, and tightens with a dose of moisture, peptides, and antioxidants. 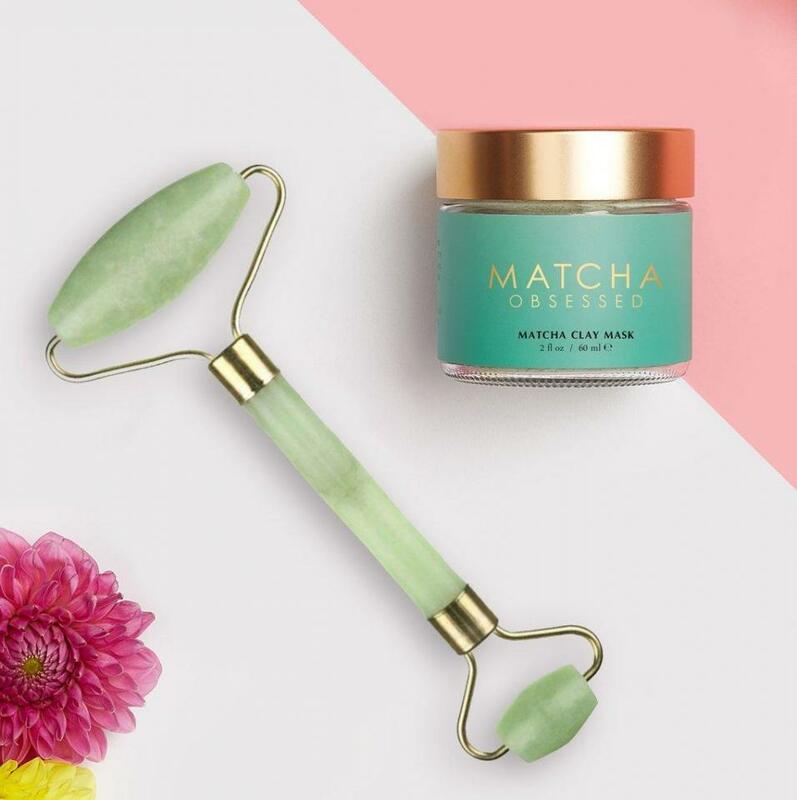 This matcha clay mask combines purifying organic clay, hydrating coconut milk, and pure honey, with the powerful antioxidants of organic matcha powdered tea. Studies show that matcha reduces inflammation and fights damaging free radicals. Along with the mask comes a jade roller, a natural cold stone that promotes skin circulation and blood flow. Jade rollers help with puffiness, dark circles, and increase elasticity of the skin. 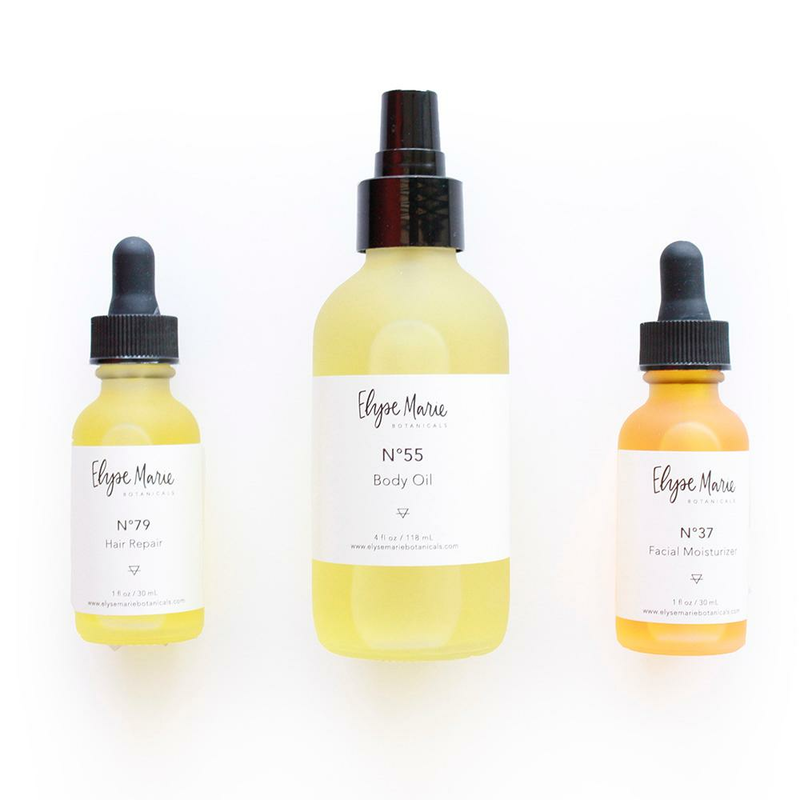 Achieve strong hair, enriched skin, and a glowing complexion with the Musely-exclusive Elyse Marie Essentials Kit. 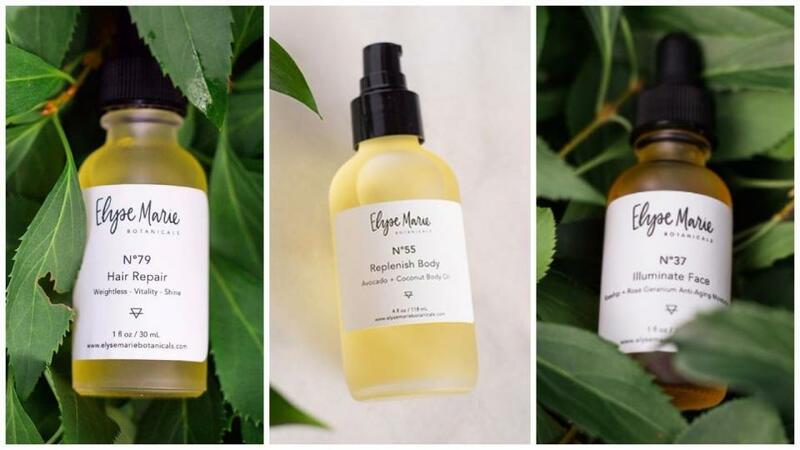 The Elyse Marie Essentials Kit combines the N°37 Facial Moisturizer, N°55 Body Oil, and N°79 Hair Repair that use powerful botanical ingredients to ensure your healthiest skin and hair ever. 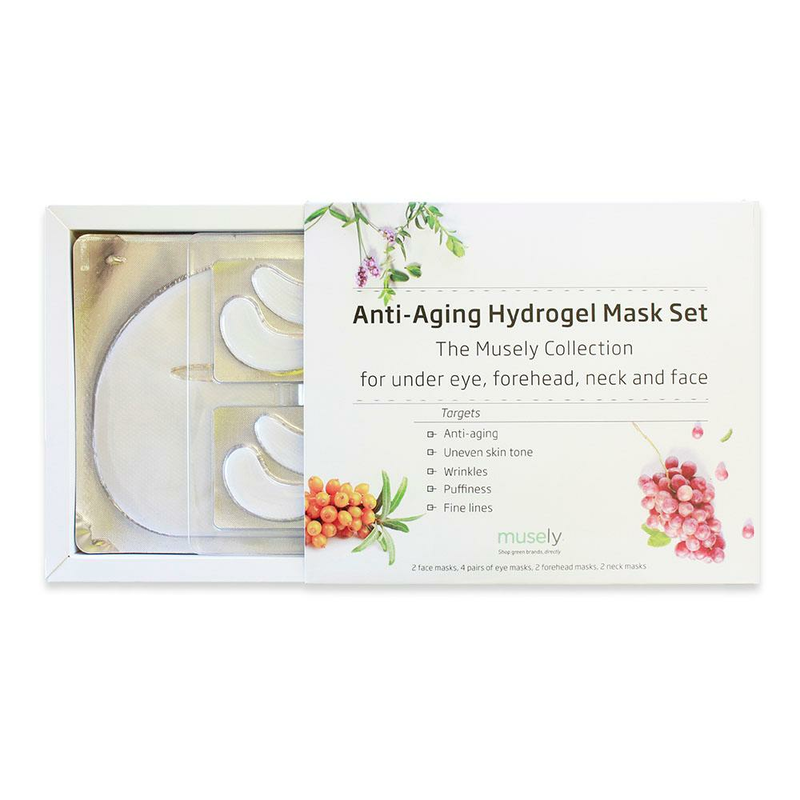 Musely's Anti-Aging Hydrogel Mask Set contains hydrogel masks for your under eyes, neck, forehead, and face. They feed your skin with intense hydration while fighting wrinkles, dark spots, dryness, and puffiness. Wear one overnight and wake up with recovered skin. 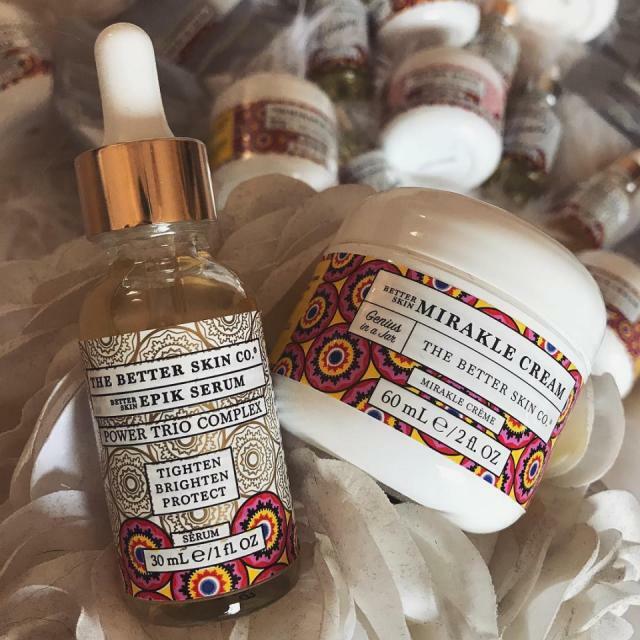 Dubbed "Botox in a bottle", Juara's Clove Flower & Turmeric Anti-Aging Serum is everything you need and more for tight, smooth, and bouncy skin. This exclusive set comes with their luxurious Coconut Illipe Hand & Nail Balm and their Kartini oil that leaves the hands and body silky, soft, and intensely hydrated and glowy. The ultimate gift for beauty sleep lovers: covetable, ever-youthful skin. 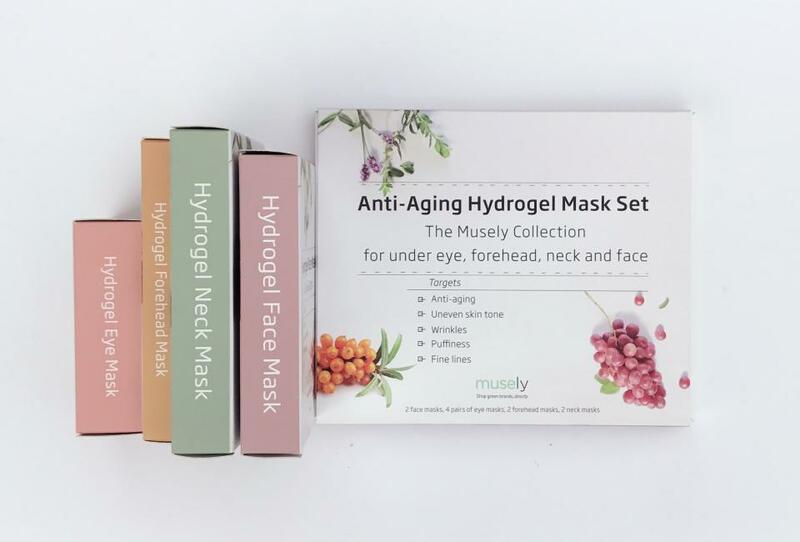 The Musely Collection presents our face, forehead, neck & under eye masks in a giftable box. Pair them up for must-have overnight results! Contains 2 face masks, 4 pairs of eye masks, 2 forehead masks, & 2 neck masks.